Amanda has served our office and patients for many years and is now the front office manager. 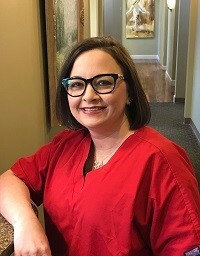 She has an excellent knowledge of dental insurance, and her expertise will help you maximize your insurance benefits and other matters relating to your dental treatment. Her warm and engaging personality is an asset that will benefit all who come in contact with her. Amanda, her husband, Josh, and three children Alexis, Alex, and Ashlyn reside in West Blocton. 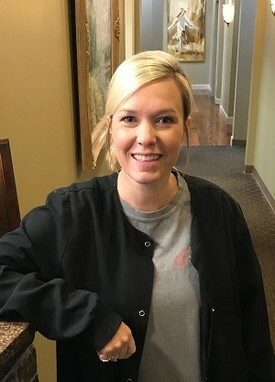 Hannah joined our team in early 2018 as a receptionist and front office assistant. 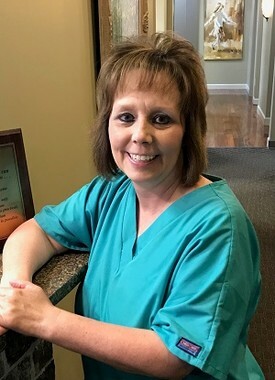 She has become very knowledgeable in dental insurance benefits and aids our front office team and patients with their financial aspects of treatment. Her sweet spirit is sure to make all patients feel welcome in our office. She and her son, Holden, live in Centreville. Nichole joined our Smile Design Center team in early 2019. 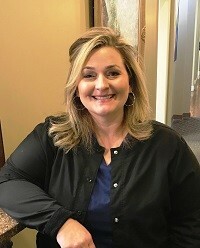 She brings with her over 15 years of dental front office experience. Her sweet smile and quiet demeanor is a calming presence for the patients entering our office. She is a native and resident of Tuscaloosa. Nichole and her husband Steve have three children. Kerrie has served our office for several years as an office administrative assistant and is currently the payroll administrative assistant. 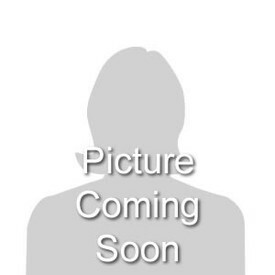 Kerrie is the wife of Dr. Christopher Taylor. They have two children, Addison and Evan. She is a wonderful cook and enjoys baking treats for everyone at the office. Watch our social media sites for frequent recipes from Kerrie's Kitchen! Ariel joined The Smile Design Center as a dental assistant in 2012. 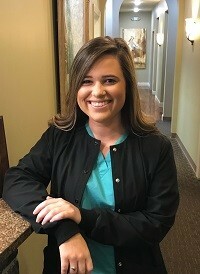 In 2014, she completed training and is now a registered dental hygienist as a graduate of the UAB dental hygiene program. Her patients appreciate her easy going personality and clinical experience. She is always the first to celebrate a holiday or special day in the office! Ariel and her husband Clint live in Cottondale with their sweet pet doggies! 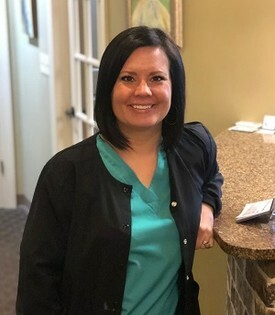 Kelly joined our office in 2017 as a part-time hygienist. In 2018, Kelly began working full time, and we have enjoyed having her on board. She loves traveling and baking. New Orleans is her favorite city for a weekend getaway! Kelly earned her hygiene license from the UAB Dental hygiene program. She and her husband, Brad, live in Tuscaloosa with their three sons, Hunter, Harrison, and Hudson. Crystal joined our group of talented hygienists at The Smile Design Center in 2013. 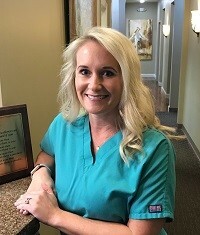 She brought with her 14 years of dental hygiene experience after earning her license at the UAB Dental Hygiene Program. Crystal and husband Ben have three children, Jacob, Jackson, and Jordan. Her patients enjoy her excellent clinical skills as well as her fun personality. She is a Bibb County native and enjoys family time away from the office. You can always find her at the ball park watching her kids play sports! Lisa began working at The Smile Design Center in July of 2012. She received her hygiene license in 2008 at UAB. A native of Columbus, MS, Lisa and her husband Keith have one son, Cole, and live in Tuscaloosa. In her spare time Lisa enjoys photography and gardening. Underneath her quiet demeanor is a gifted healthcare professional you will be pleased to have care for you. She is a hard worker, and you will enjoy getting to know her! 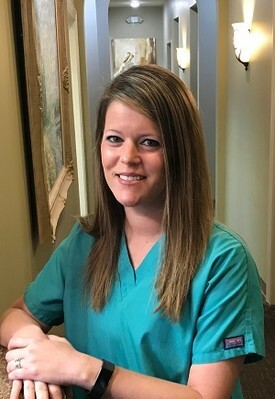 Kelsi joined our team in May 2015 after having been a Dental Assistant for 7 years. She completed her Hygiene training at UAB in July 2014 . 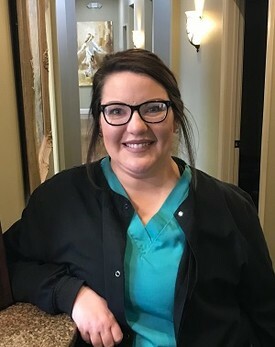 Kelsi's patients appreciate her exceptional hygiene skills and her friendly spirit. She "never meets a stranger!" Kelsi is a native of Bibb County, and she and her husband Adam live in Eoline with their son, John Austin. Sandy rejoined Smile Design Center in 2011 with over 14 previous years of experience in the dental profession. She is the primary assistant for Dr. Taylor. Her great personality and wonderful dental skills make her a valuable asset to our practice. Our patients love her caring attitude to put all at ease during their treatment, and Sandi is ready for a beach trip at any time!! She is a native of Tuscaloosa and has two children and two grandchildren. Jeremy rejoined the Smile Design Center in May 2014 and serves as primary dental assistant to Dr. Gentry. 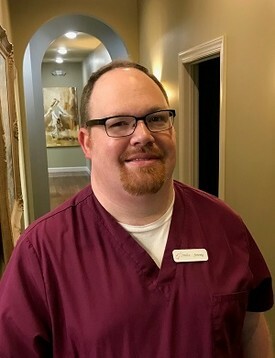 He has many years of broad dental experience and enjoys a part-time musical career where he displays his vocal and keyboard talent in a local band and at a local church. Jeremy also has pet birds and is such a fun part of our team! Kim joined Smile Design Center in 2007 after having 20 years of customer service experience. 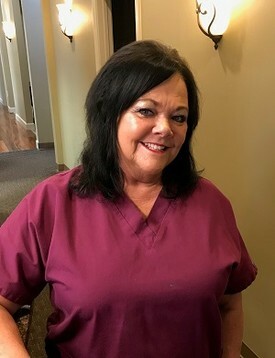 She is our senior dental assistant and leads by her hard working example. She lives in Gordo, Al. Her enthusiasm and positive attitude are such a great asset to our practice! Patients love the compassionate care that Kim gives! Leeana joined our team in 2018 and has worked in many roles in the office. She assists the front office administrative team and also assists the dentists during patient treatment. Leeana is currently in hygiene school at UAB and will complete her degree and get her license in the summer of 2019. She and her husband Robert have one son, Zeb, and a daughter on the way! They reside in Northport.